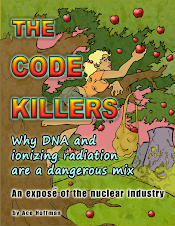 Ace Hoffman's Nuclear Failures Reports: Nuclear power: Always made to look a lot cheaper than it really is. A well written post, thanks. We live 25.6 miles away, I say demolish San Onofre Nuclear Generating Station as soon as possible.